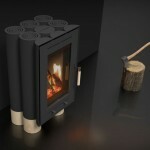 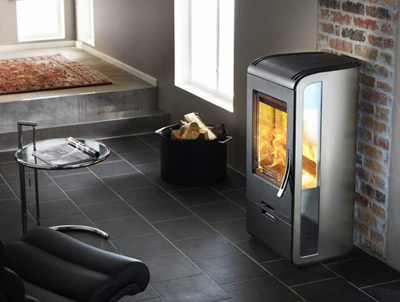 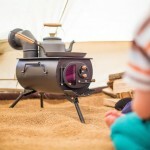 This luxury wood burning stove comes from Nibe, the biggest manufacturer of wood burning stoves in Sweden. 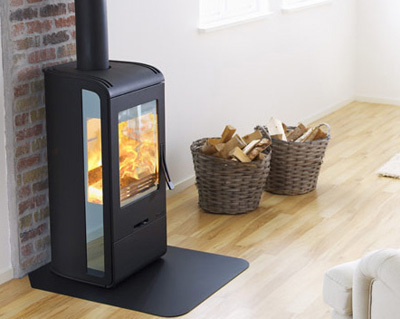 With mirrored glass detailing, this stove looks modern and stylish, gives you beautiful flame of fire with its mirrored glass on either side. 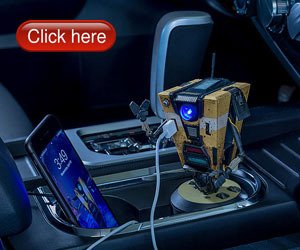 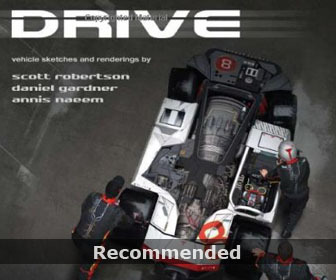 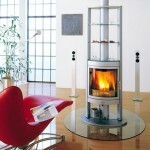 Very suitable for any contemporary interior design. 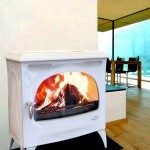 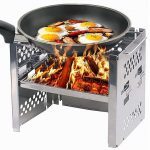 Tagged as beautiful flame, contemporary interior design, design source, wood burning stove, wood burning stoves. 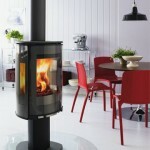 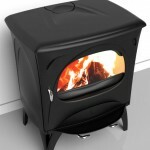 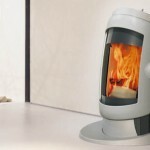 i am looking for a contemporary style wood burner.